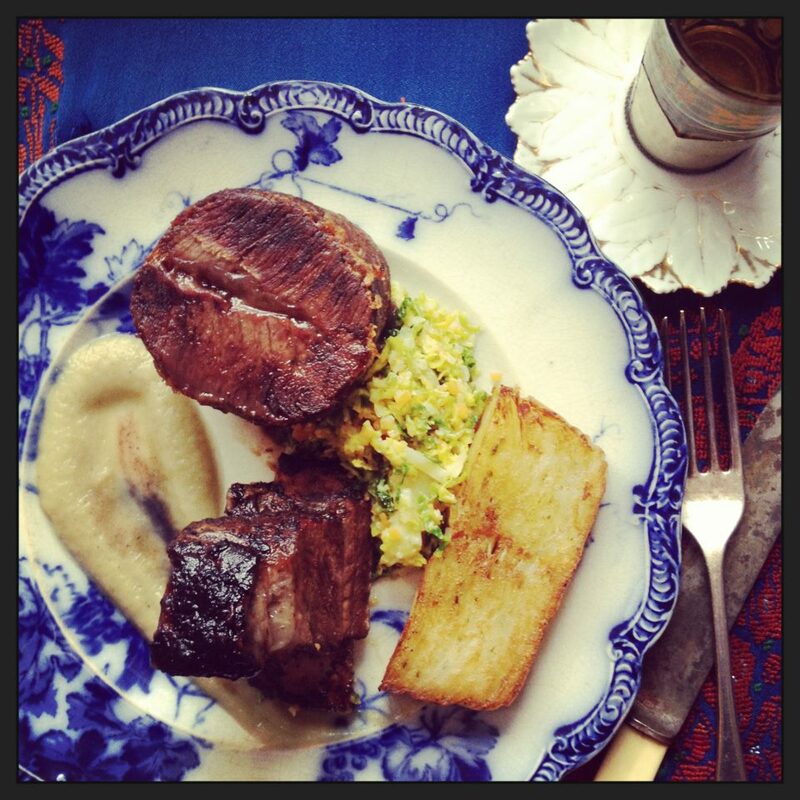 The Unthank Supper Club: Have you got beef ? Yusuf and I have some exciting plans this year, which means we are recipe testing a lot at the moment. 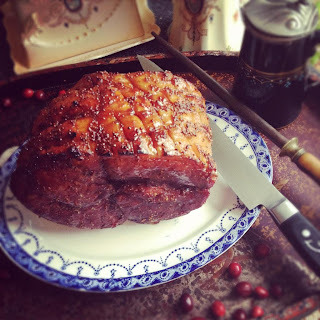 As we become submerged in snow the wintery slow roasts are very much in the forefront of our minds. Our butcher (and meat based hero) is John at DJ Barnard. They are a family run business and graze their own animals. John is highly experienced and has great culinary knowledge. And he cuts my Osso Bucco (beef shin) by hand, which is not easy. DJ's shop is in the middle of nowhere, down a miniscule lane. If I ever dream of moving away, this shop is the first thing I know I will miss. Before the big changes to slaughter, they would raise, slaughter and butcher their animals all in one place. No lorries taking them away. It must have been very hard after all of those years raising animals properly, being every part of the process, to see them driven away to slaughter. Being so close to the reality of farming, seeing Johns cows grazing, buying the meat he has hung and butchered himself keeps us very focussed on not just the quality, but the choices one makes as a consumer. I can't buy meat anywhere else now. If I go to a supermarket I walk past the meat aisle completely...it is not 'real' in my mind. For us, DJ's is the best in Norfolk. We will be serving beef 2 ways on January 25th at our Norwich supper club. Email to book. We very rarely buy any meat products (ex-veggie husband only eats beef!) but if we do we always go to a really good Organic butcher in the city. The origin of every piece of meat is written next to the prices and you can smell how fresh and lovely it all is. Supermarket meat freaks me out, even more so after this Tesco thing. Oh, and that ham sounds amazing! That ham really is amazing! Thank you. 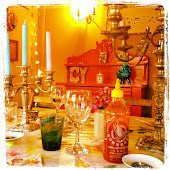 Which organic butcher in Noz do you use Ali? I had no idea there was one.